Journey through life together. 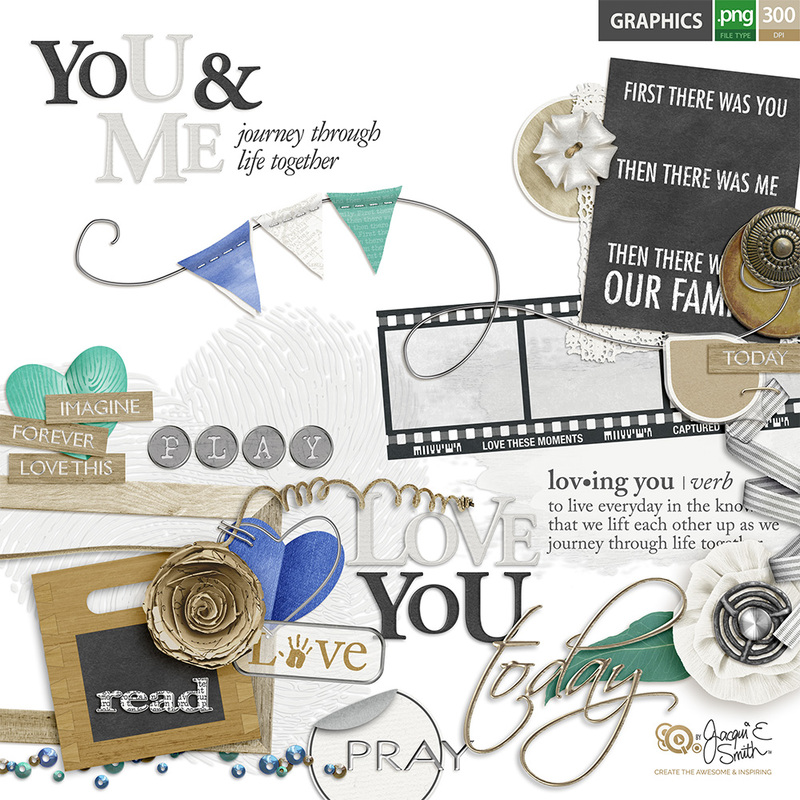 Elements designed for connection: fingerprint heart, banner flags and wires, chalkboard, film strip frames, wooden frames, wire heart and staples, acrylic speech bubble, coiled ribbon, fancy buttons, paper and fabric flowers, wooden word strips, folded hearts and much more. 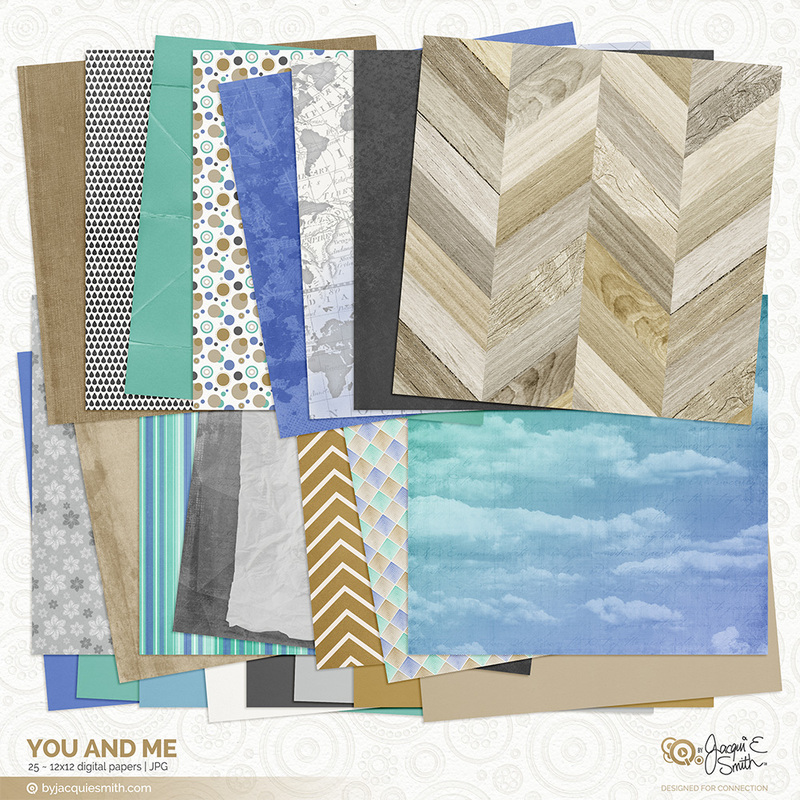 The elements are sized so you can easily drag and drop to the pageGrid pocket style templates (sold separately, see below). 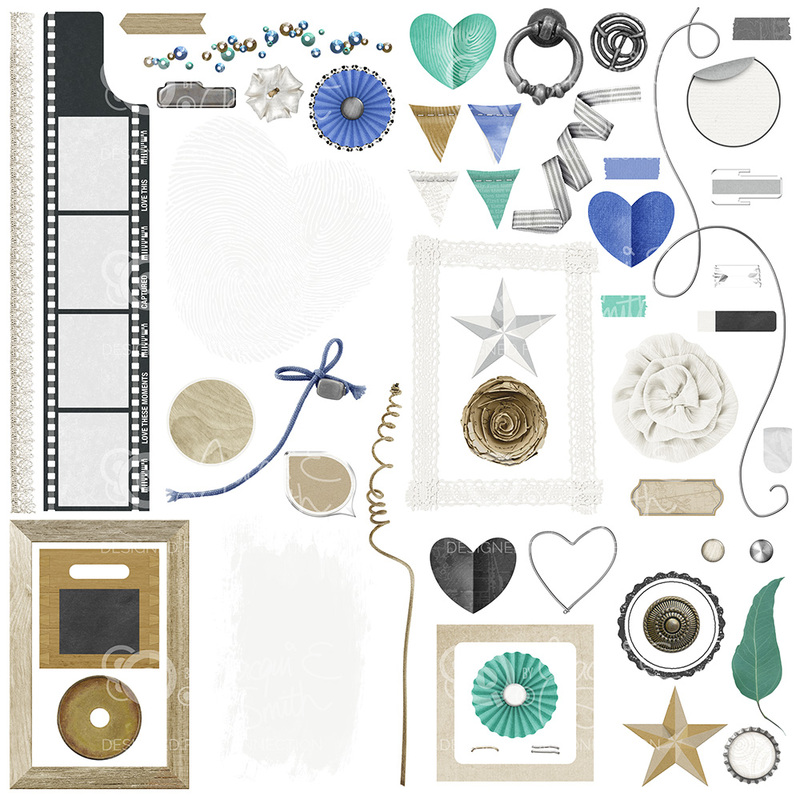 Perfect for your digital scrapbooking layouts, cards, invitations, crafts and digital artwork. 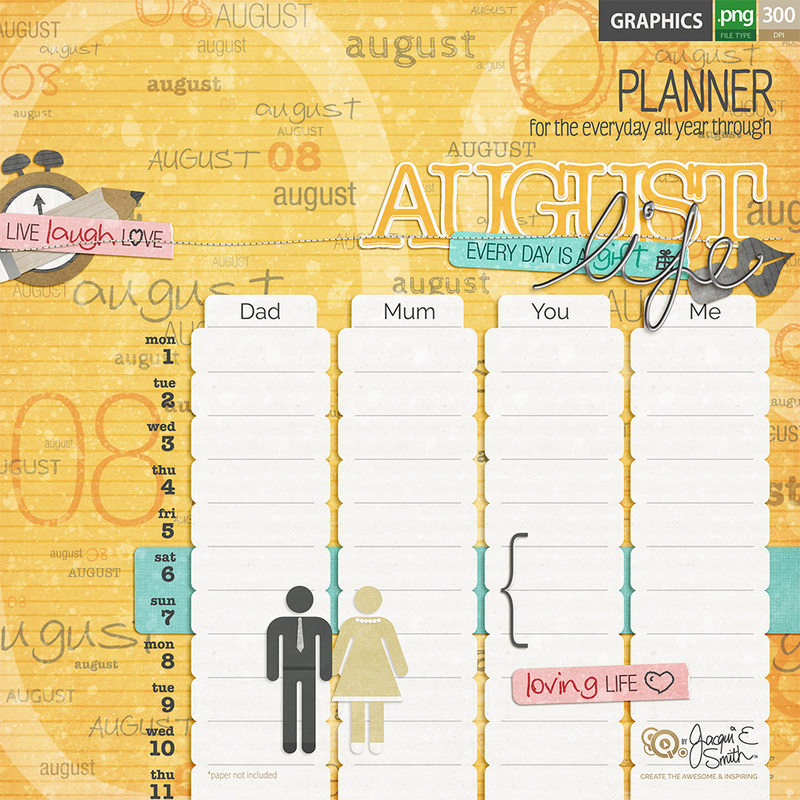 Elements coordinate perfectly with pocket style crafts such as Project Life. 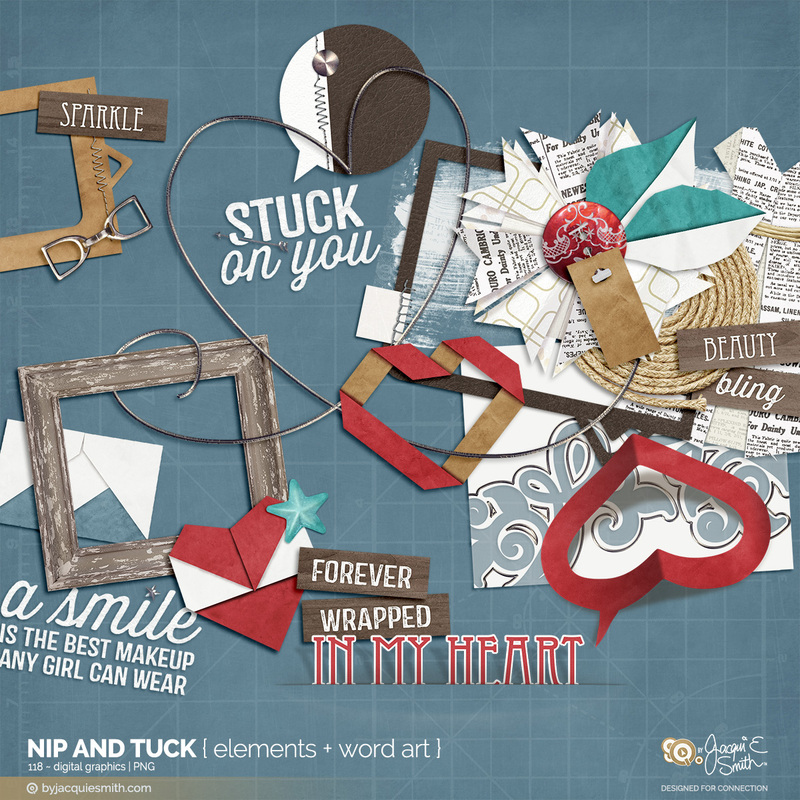 This pack contains 93 elements, a mix of embellishments and word art. 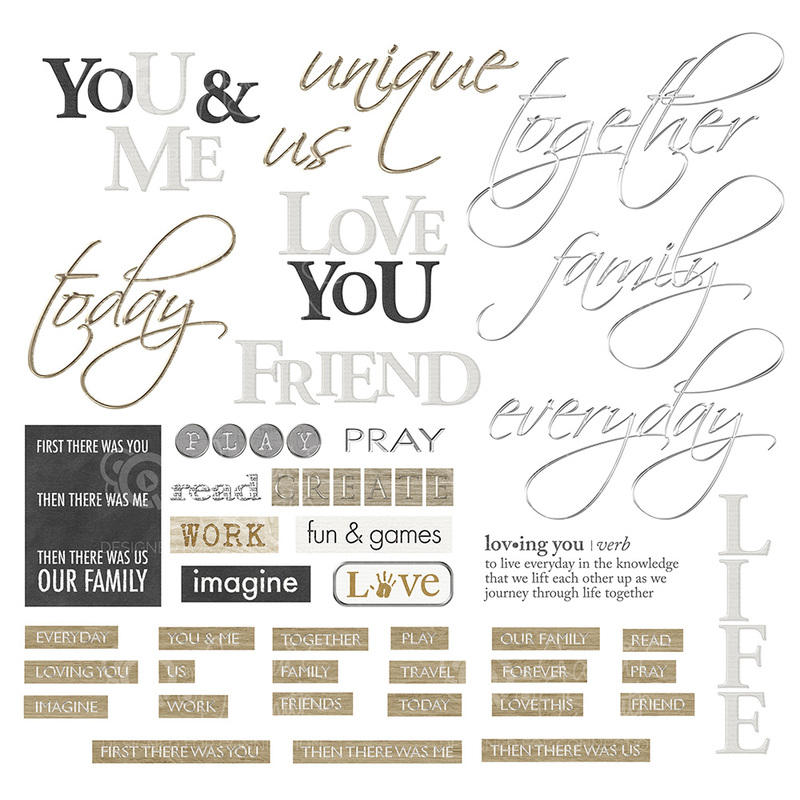 Included: 93 PNG files at 300dpi.